Bring Niffler along on your adventures! 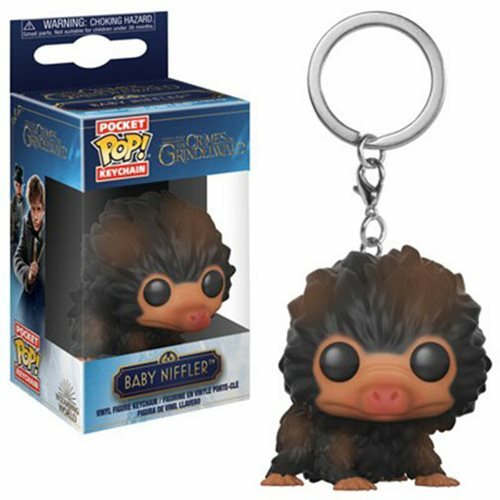 This Fantastic Beasts 2 Baby Niffler Tan Pocket Pop! Key Chain features an adorable miniature version of the creature from Fantastic Beasts: The Crimes of Grindelwald. This stylized key chain measures approximately 1 1/2-inches tall.